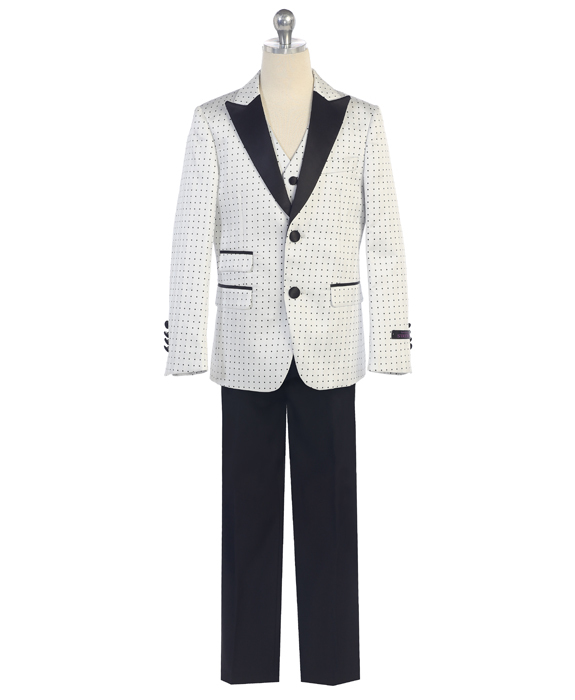 Here’s a tailored wardrobe, presenting a seamless, unbroken line of material that pleases the eye with its uniformity and consistency. 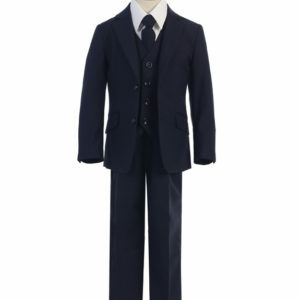 The three pieces refer to a single-breasted jacket, dress pants and vest (also known as a waistcoat) crafted from the same material. 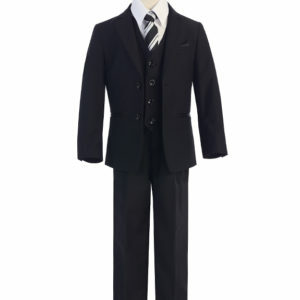 With the added versatility of a vested style, this stylish suit is ideal for many occasions. 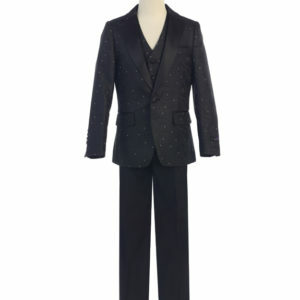 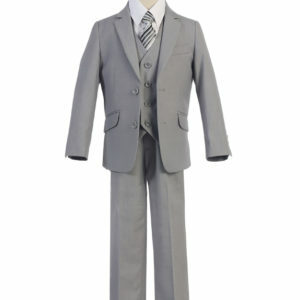 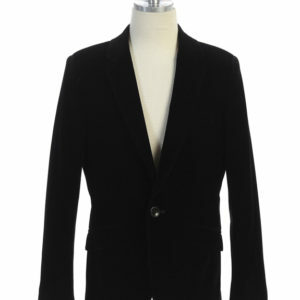 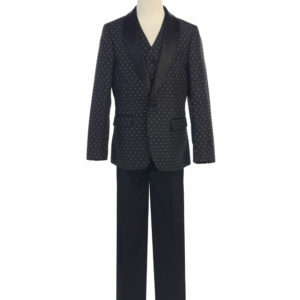 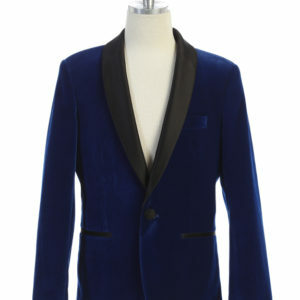 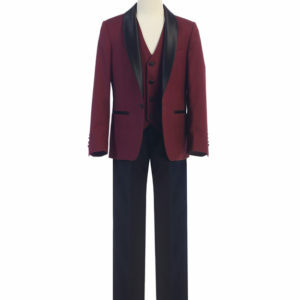 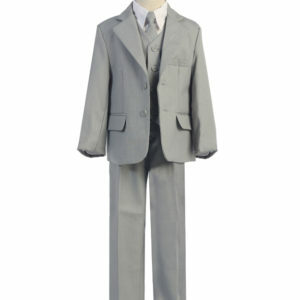 This contemporary suit features a lightly textured fabric with a touch of stretch.